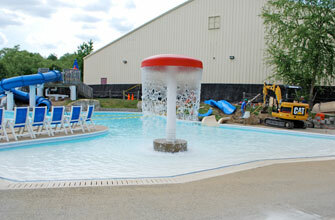 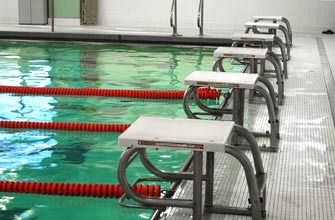 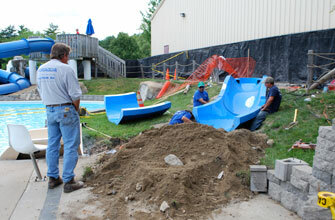 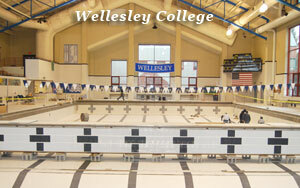 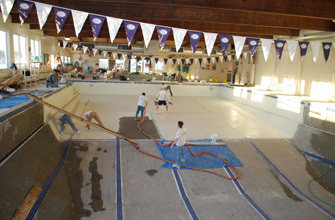 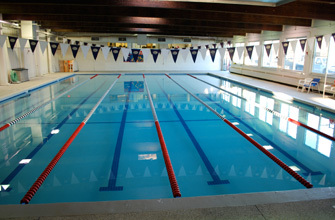 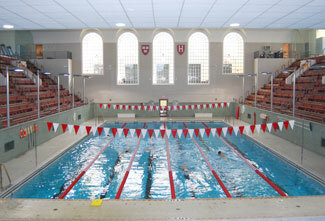 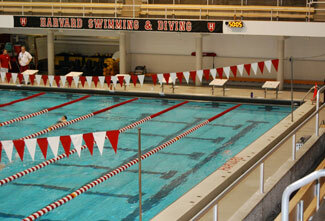 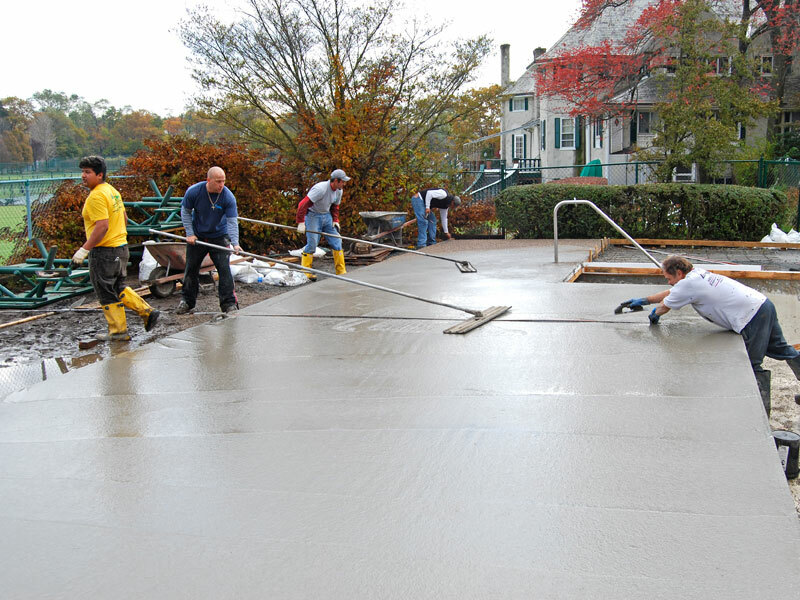 Puraqua pool service is one of Southern New England’s largest commercial swimming pool service and repair company. 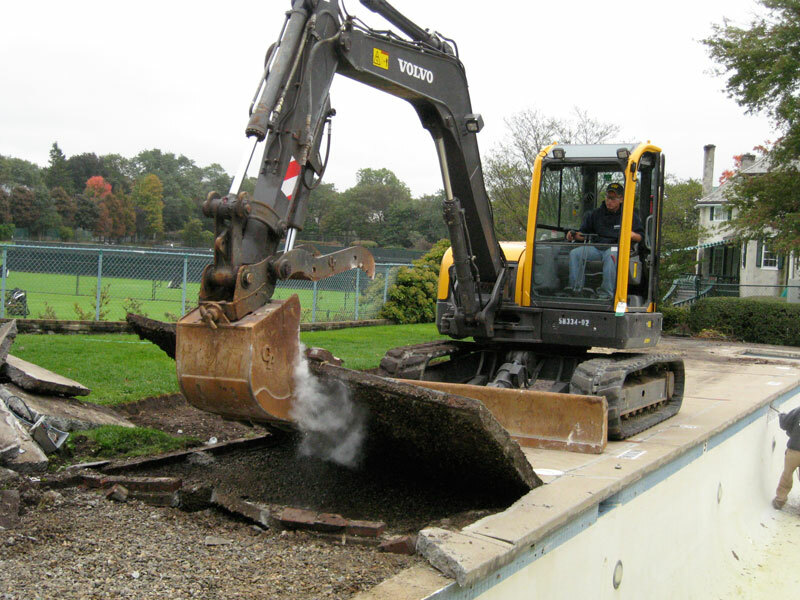 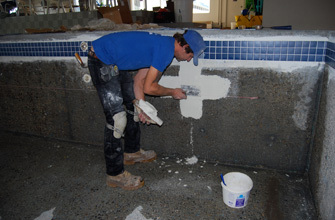 Servicing institutional, commercial, public and private swimming pools for over 35 years. 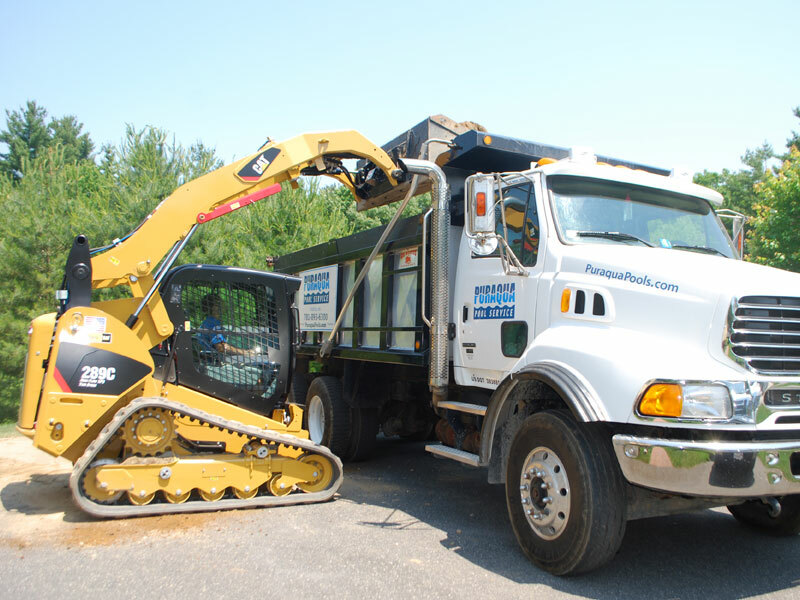 We have the most experienced and knowledgeable service technicians that are trained to diagnose and repair filtration systems and automated chemical control equipment. 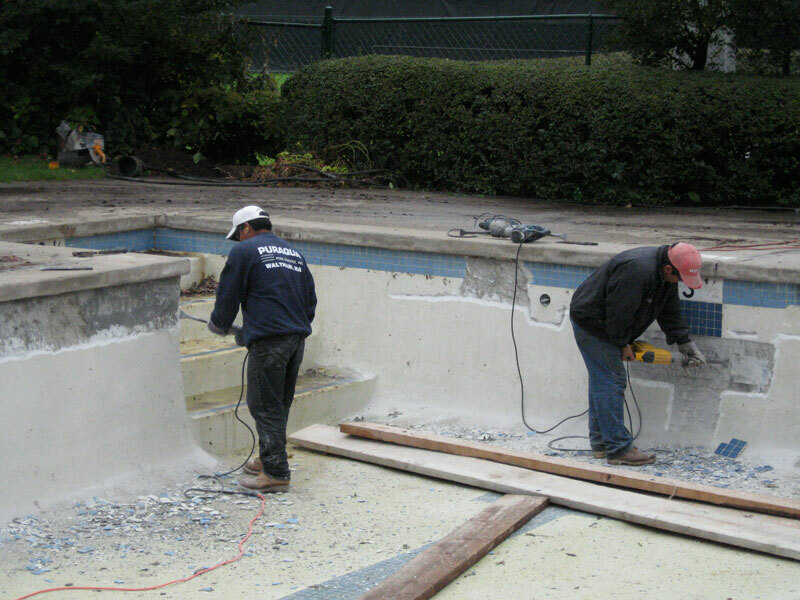 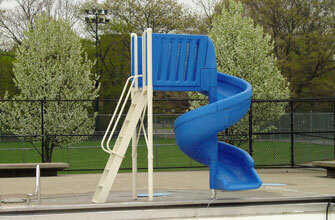 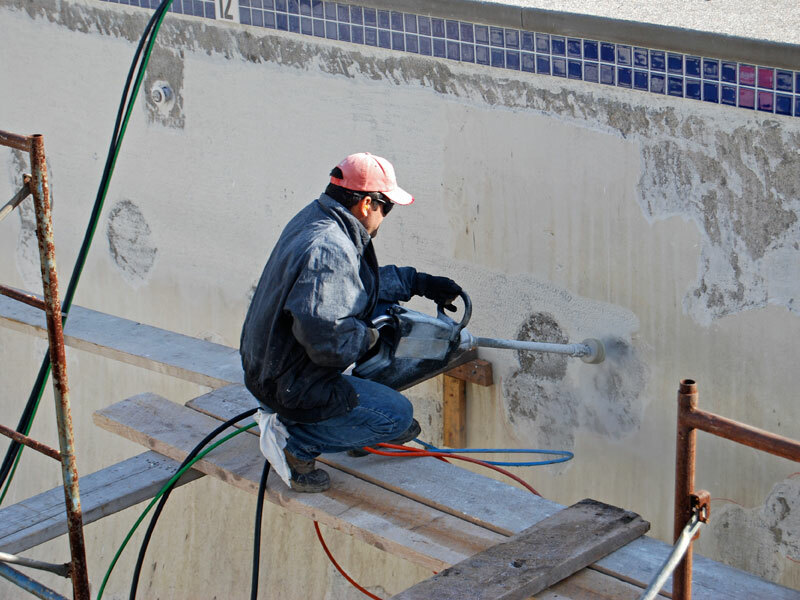 We also redesign and renovate commercial swimming pools and spas. 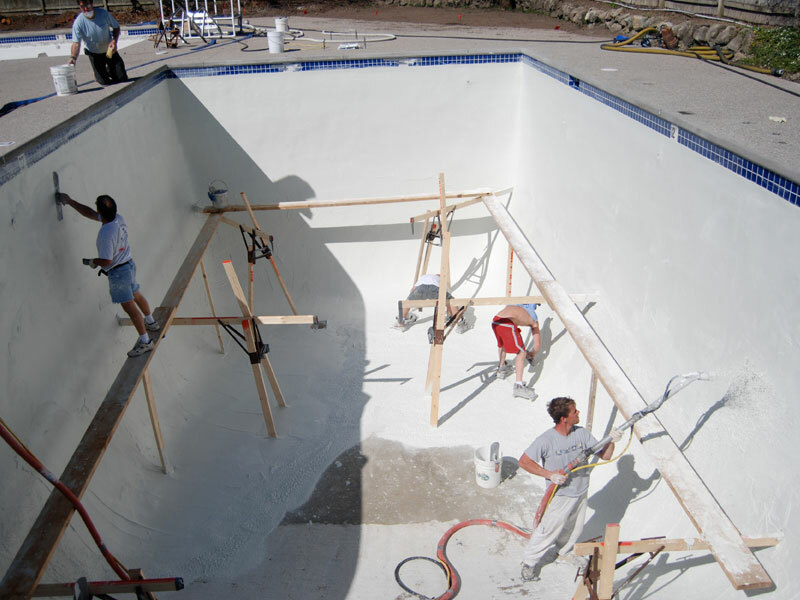 We are fully bonded and insured. 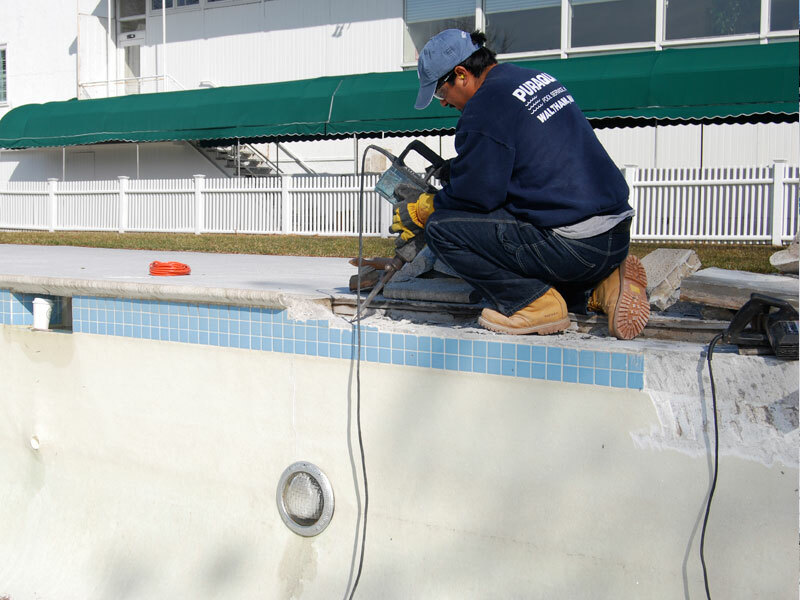 Gutter Repair/Installation: We custom install state-of-the-art stainless steel gutter systems that ensure excellent water handling technology and provide maintenance-free cleaning for any commercial pool. 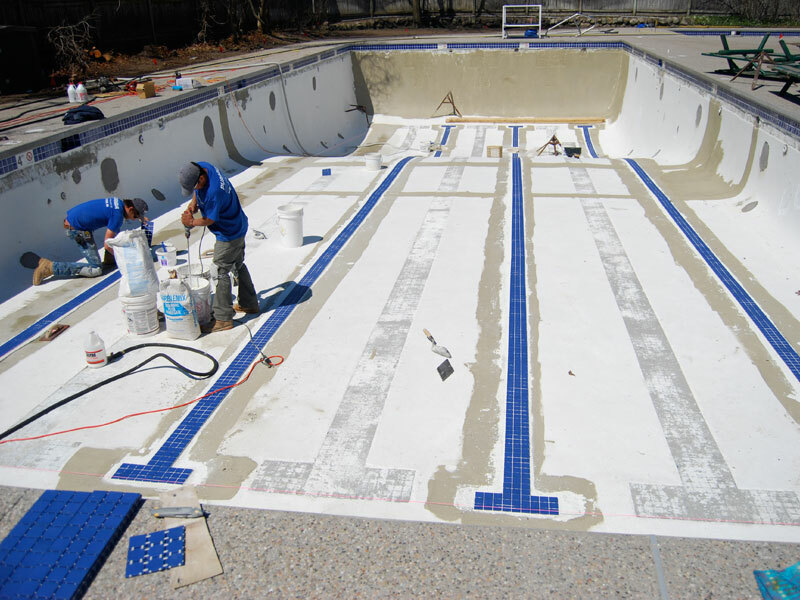 Ultraviolet (UV) light can be used as an alternative sanitizing method to very effectively destroy microorganisms in swimming pool water. 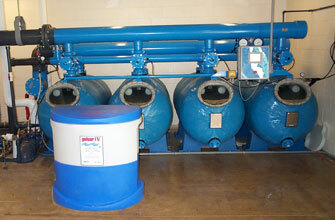 Up to 99.9% of the microorganisms can be destroyed, as the pool water passes through the UV unit. 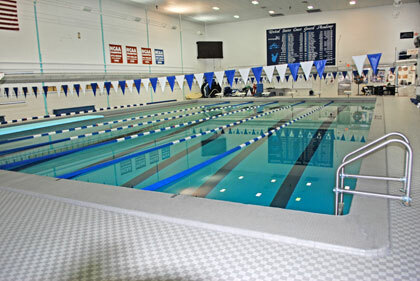 This dramatic reduction, in the microbial populations, helps to better maintain proper sanitary pool water conditions: reducing the amount of chemical sanitizer needed to maintain proper, sanitary water quality and keep the underwater surfaces free of bacterial or algal growth. 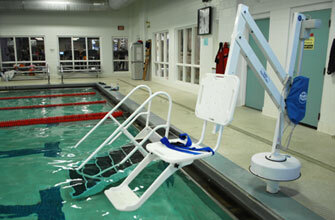 A UV Sanitizer must be used in conjunction with another sanitizing product: chlorine, ionizers or mineral purifiers. 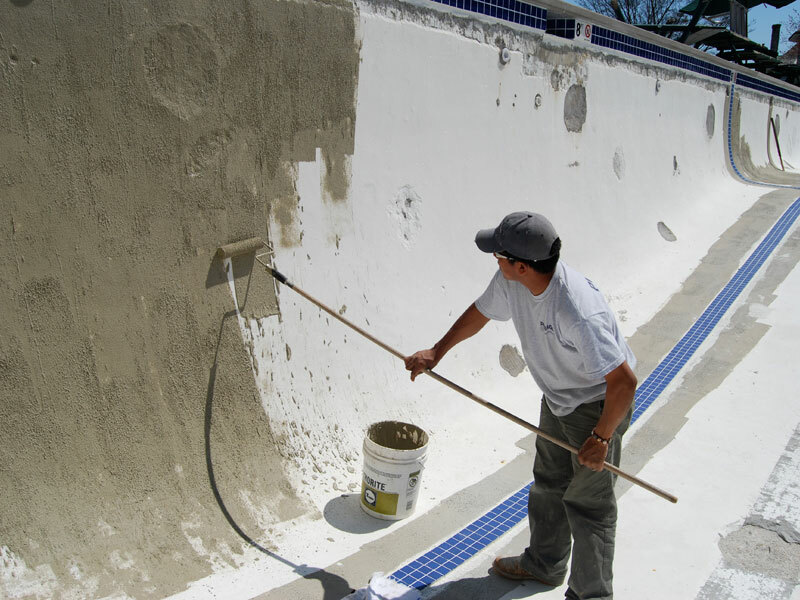 In addition, oxidation of waste products must be accomplished with the use of chlorine, ozone, shock or hydrogen peroxide. 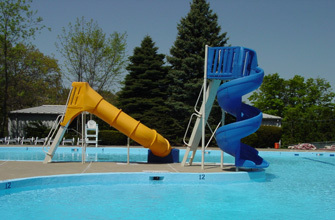 Most commonly a UV Sanitizer is used with chlorine or bromine and can reduce their usage by a considerable amount. 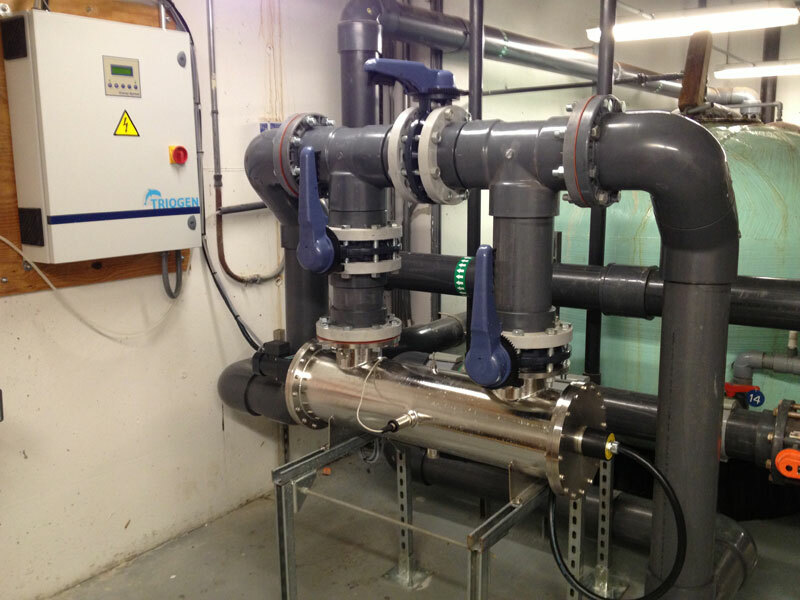 Typically, an Ultraviolet Sanitizer is plumbed inline and operates with the filter pump cycle. 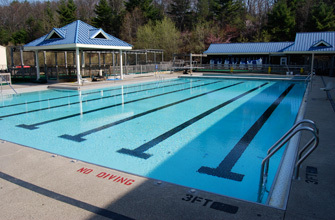 Water passing through the cell is efficiently sanitized, as the UV light passes through the microorganism's cell membrane. 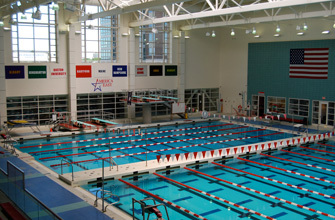 We stock the largest inventory of parts from all our manufacturers for Pools, Spas, Heaters, Chemical Controllers, Pumps, Filters, Handicap Equipment, Diving Boards/ Stands and much more.